The 1st-2nd of June 2017 saw the Mozilla Global Sprint circle the globe for another time this year. It’s Mozilla’s flagship two-day community event, bringing together people from all over the world to celebrate the power of open collaboration by working on a huge diversity of community led projects, from developing open source software, building open tools to writing curriculum, planning events, and more. So here’s a few of my own thoughts and reflections on this year’s happenings. I joined my first Mozilla Global Sprint last year as the culmination of the Science Lab’s inaugural Working Open Workshop and mentorship program. I worked on my very own open science project, rmacroRDM which I’d spent the lead up to the Sprint preparing for. This year however it was a different experience for a number of reasons. Firstly, the roles have been reversed, and from mentee, I was now a seasoned open leadership mentor. In fact, I had enjoyed the Open Leadership training program so much that I’d volunteered to mentor on the following two rounds, the first culminating at MozFest 2016 and this latest round at the Global Sprint 2017. Apart from staying connected to the vibrant network of movers and makers that is Mozilla, I also found I got a lot out of mentoring myself. From improving skills in understanding different people’s styles and support requirements to being introduced to new ideas, tools and technologies by interesting people from all over the world! Overall I find mentorship a positive sum activity for all parties involved. So the lead up this year involved mentoring two projects while they prepare to launch at the global sprint. The Open Leadershp Training program involves mentees working through the OLT materials over 13 weeks while developing the resources required to open their projects up, ready to receive contributions. On a practical level, the program teaches approaches to help clearly define and promote the project and the use of github as a tool to openly host work on the web, plan, manage, track, discuss and collaborate. But the program delves deeper into the very essence of building open, supportive and welcoming communities in which people with an interest in a tool/cause/idea can contribute what they can, learn and develop themselves and feel valued and welcome members of a community. Weekly contacts with the program alternated between whole cohort vidyo call check-ins and more focused one-on-one skype calls between mentors and mentees. This round I co-mentored with the wonderful Chris Ritzo from New America’s Open Technologiy Institute and we took on two extremely exciting projects, Aletheia and Teach-R. In response they’re building a decentralised and distributed database as a publishing platform for scientific research, leveraging two key pieces of technology, IPFS and blockchain. Many of the technical details are frankly over my head but I nonetheless learned a lot from Kade’s meticulous preparation and drive. Read more about the ideas behind the project here. What can I say about Marcos Vital, professor of Quantitative Ecology at Federal University of Alagoas (UFAL), Brazil and fellow #rstats aficionado apart from he is also a huge inspiration! An effortless community builder, he runs a very successful local study group and has built a popular and engaged online community through his lab facebook page promoting science communication. Secondly, this year I helped host a site here at the University of Sheffield, and seeing as the sprint coincided with my first day as a Research Software Engineer for Sheffield RSE, we decided to take the event under our wing. With space secured and swag and coffee funds supplied by the Science Lab, the local site was read for action! Sprint at the University of Sheffield. The was a good buzz of activity throughout the sprint at the site, with a few core participants while others came and went as they could. 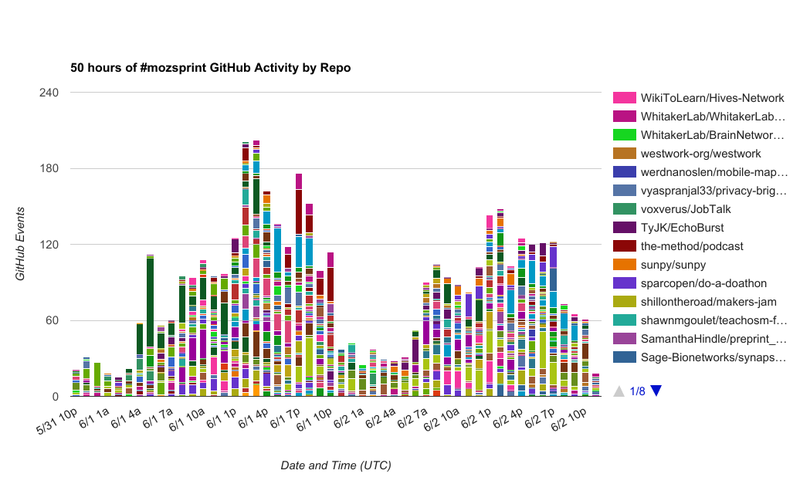 At the very least, roaming participants managed to soak up some of the atmosphere and pick up some git and github skills,…a success in my books! Stuart Mumford (@StuartMumford) led project SunPy, a python based open-source solar data analysis environment and attracted a number of local contributors, including a new PhD student, although, as is often the case, much of the first morning seemed to be spent battling python installation on his laptop! Worth it for picking up a local contributor that will hopefully remain engaged throughout his studies though, and the team managed to push on with bug fixes and documentation development. Jez Cope (@jezcope), our University’s Research Data Manager was contributing to Library Carpentry, one of the biggest and most popular projects at his year’s Sprint and also brought super tasty banana bread. He’s also blogged about his experiences here. Myself, while of course tempted by the many R, open science and reproducibility projects on offer, in the end chose to work on something unrelated to what I’m lucky to do for work and focus on a project I’m interested in personally. So I teamed up with Tyler Kolody (@TyTheSciGuy) on his timely project EchoBurst. The project aims to address our growing, social media facilitated, retreat into echo chambers, which is resulting in increasingly polarised public discourse and an unwillingness to engage with views we disagree with. The idea is to attempt to burst through such bubbles, by developing a browser extension with the potential to distinguish toxic content, more likely to shut down discussion, from more constructive content that might be able to bridge different perspectives. Admittedly the project is very ambitious with a long way to go, many stages and various techniques/technologies to incorporate including natural language processing, building the browser plugin and even considering psychological and behavioural aspects in designing how to present information that might oppose a user’s view without triggering the natural shut-down response. There was plenty of really interesting brainstrorming discussion but the biggest initial challenge, and where the project could use the most help, is in collecting training data. The main approach is for contributors to help collect URLs of blogs on polarising topics from which to scrape content. But during the sprint we also added the option for contributors to add relevant youtube videos to collaborative playlists. We also started working on simple R functions to help scrape and clean the caption content. I was really happy to see both our mentees get great responses, pick up new contributors and make good progress on their projects. 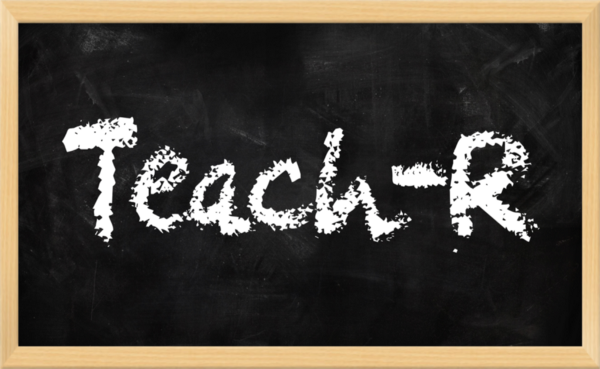 Marcos expertly moderated a very active gitter channel for Teach-R, attracted a number of excellent and very engaged new contributors, adding a number of new lessons, in both English and Portuguese!. 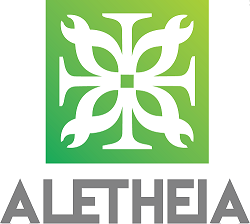 Kade also got great engagement for Aletheia, including onboarding science communicator Lisa Mattias (@l_matthia), who’s already blogged about their plans to take the project forward by applying to present it at this year’s Open Science Fair. Importantly, he also managed to attract the javascipt developer they’ve been desperately looking for. Success! You can read more about Kade’s experiences of the sprint here. They both made us very proud indeed! disclaimer: this cake was sadly not at the Sheffield site. It definitely has inspired me to put a lot more effort into this aspect of the sprint next year though! The end of the sprint is always a bit sad but the projects live on, hopefully with a new lease of life. So if, by reading this, you’re inspired to contribute, check out the full list of projects for something that might appeal. 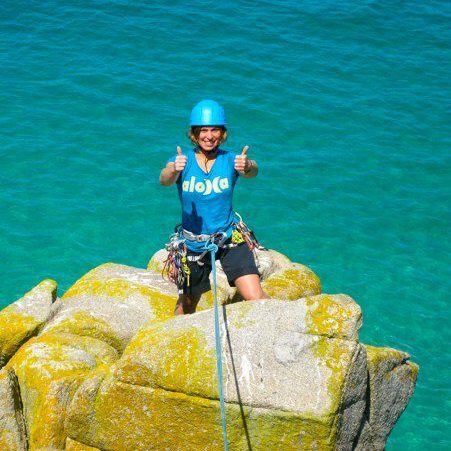 There’s a huge diversity of topics, tasks and skills required to chose from and fun new people to meet! So does the network so if you’ve got an exciting idea of your own that you think would make a good open source project make sure to check out @MozOpenLeaders and look out for the next mentorship round. As for the impact on Sheffield RSE, well there was one point where we managed to get the full team and loose collaborators working in one room (we’re normally spread out across the university). It felt great to work together from the same space so we decided to make a point of routinely booking one of the many excellent co-working spaces the University of Sheffield has on offer and establish regular work-together days! So thanks for the inspiration and excellent times Mozilla! Till the next time! Apart from the coffee and good vibes, the day was also fuelled by sounds. Here’s a couple of the mixes that kept the Sheffield site going! © 2017 Anna Krystalli. Released under the MIT license.